Family Owned and Operated Plumbing Service in Arlington, Texas. We offer full service plumbing and drain cleaning. Welcome to Direct Source Plumbing & Drain Cleaning! Our goal is to bring Honor to God in all we do. We are a family oriented company that is family owned and operated. With over 15 years experience as a plumber in Arlington, TX, we understand the needs of our clients and how to exceed their expectations. The Direct Source Plumbing team aims to keep all of our clients happy by providing impeccable customer service and quality results. 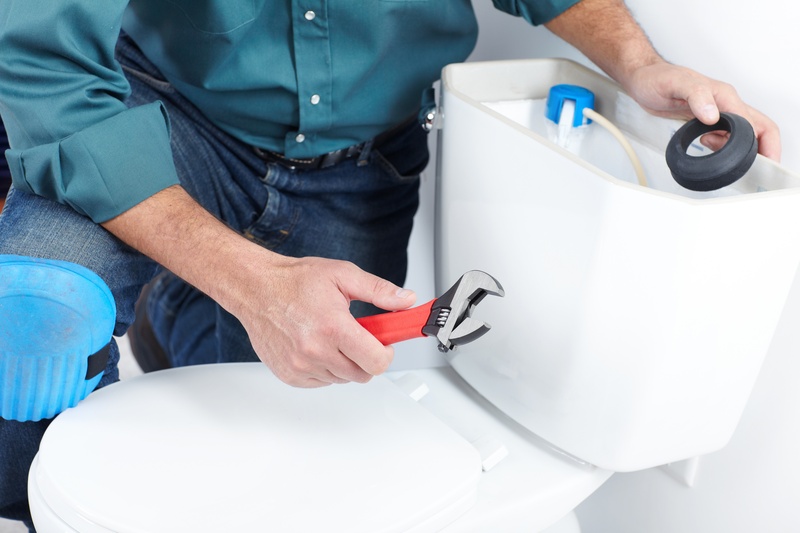 We offer full service plumbing and drain cleaning and offer virtually any plumbing service that you might need. We specialize in excavations, tunneling under slab foundations to make repairs to sewer and water lines, as well as trenchless water and sewer replacements that cause or no damage to landscaping. All of our services are available 24/7 for emergencies. With our many years we have seen virtually any problem that you may have. Direct Source Plumbing is the go to plumber for Arlington, TX. 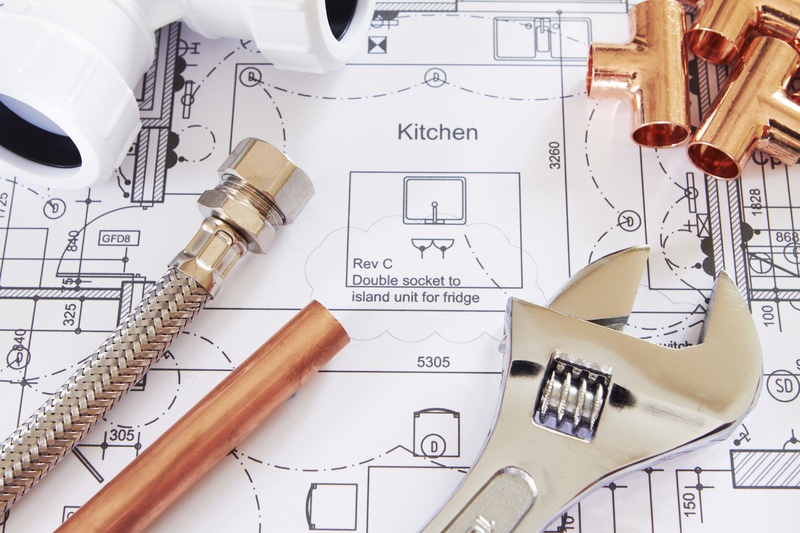 Full service Plumber in Arlington, TX specializing in both commercial & residential plumbing repair, replacement & remodeling. Locating and repairing foundation and/or slab leaks without breaking the bank is one of our specialties. We understand how frustrating it is to have a problem that you can't fix yourself, call Direct Source has the fix for you. From slab leaks, to smaller leaks that can occur in your home or other structures, we have the leak solution for you. Our years of experience speak to the quality of work that we provide. Quality people. Quality materials. Quality results. We understand that you need help in emergency situations. Direct Source Plumbing is here for you when it counts. We also provide FREE Estimates and Warranties on most work!